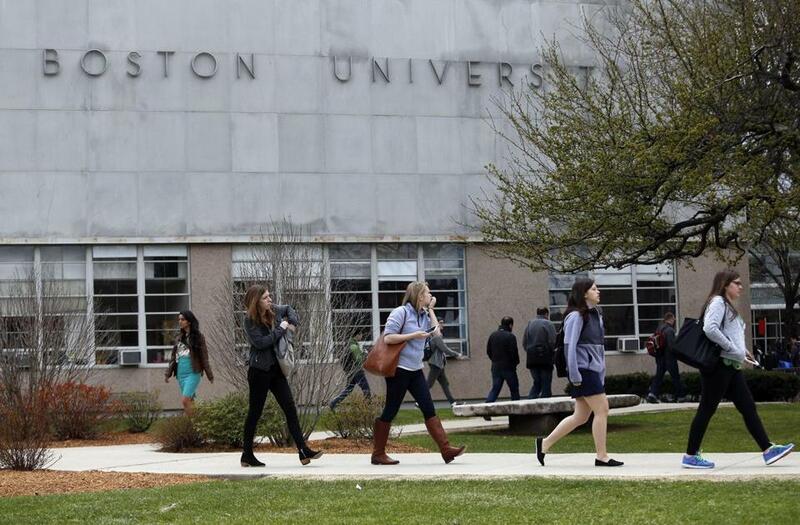 Organizers at WBUR are hopeful that Boston University will choose to voluntarily recognize the union. Journalists at WBUR, a public radio station affiliated with NPR, are trying to unionize, according to organizers behind the effort. More than 80 percent of staff at WBUR, a non-profit that is owned by Boston University, signed a union recognition petition that was delivered to the station’s management on Tuesday, according to a statement from the WBUR Union Committee. According to the committee, the petition was not accepted. The committee will now file the petition with the National Labor Relations Board. Organizers are still hopeful that BU will choose to voluntarily recognize the union, which the school can do even after the petition is filed with the board. Under the proposal, about 115 workers would be unionized, including those that work in the station’s news department, on the digital team, on podcasts, in the production departments, and on the programs Here and Now, Radio Boston, On Point, and Only a Game, according to the committee. The station’s staff is working with Screen Actors Guild - American Federation of Television and Radio Artists, known as SAG-AFTRA, in its push to unionize. That union represents about 160,000 actors, announcers, broadcast journalists, deejays, news writers, news editors, program hosts, and other media professionals, according to its website. “Affiliating with SAG-AFTRA will prove immeasurably helpful in helping the staff work with management to ensure that work life at WBUR is fair and equitable for all,” said Bob Oakes, who hosts the station’s Morning Edition program. The organizers behind the unionization effort said their priorities include transparency and equity in compensation, a more diverse and inclusive workplace, and protections for freelancers and temporary workers. “We view this as a tool to make sure we have a meaningful voice in our working conditions, and hope management views this as a positive and collaborative step,” said Ally Jarmanning, a WBUR digital producer, in a statement. A statement this week from Charles Kravetz, general manager of WBUR, and Gary Nicksa, BU’s senior vice president of operations, implored the station’s staff to give management more time to address concerns of the union organizers before affiliating with SAF-AFTRA, a BU spokesman confirmed Tuesday night. According to the union committee, WBUR’s union follows other public radio stations that have become affiliated with SAG-AFTRA in recent years, including Minnesota Public Radio and Chicago’s WBEZ. According to its website, WBUR produces produces more hours of national programming on a weekly basis than any other public radio station in the country.